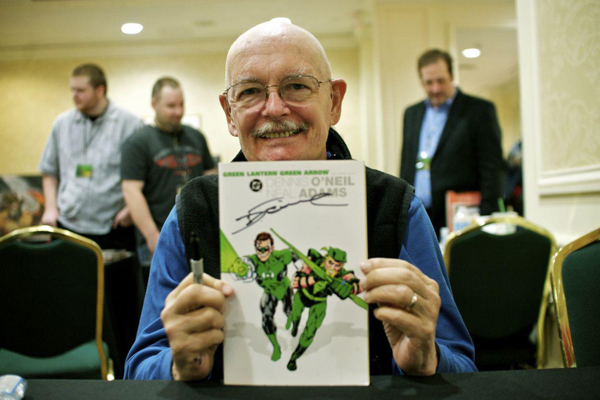 Dennis O’Neil is a legendary figure in the comic book career. He was a writer and editor who worked for both Marvel and DC comics over the course of his impressive 30 year career. As the editor of DC Comics Batman titles in the 90s, O’Neil was the driving force behind the memorable Knightfall storyline, which saw the new villain Bane “breaking” the Batman, leaving him paralyzed and unable to continue fighting crime. This story became one of the key inspirations for Christopher Nolan’s The Dark Knight Rises. In anticipation of the release of that film last July, Joel Murphy interviewed O’Neil for a story he was doing about the creation of Bane. They ended up talking in-depth about O’Neil’s career, though sadly most of the content of the interview never made it into the finished article. So, with the Internet abuzz with talk of Ben Affleck being cast as the new Batman, Joel thought it was a good time to release this interview in its entirety for the first time ever. If you are a fan of comics, you will definitely want to listen to this. It may seem like Joel Murphy and Lars are making this week’s show up as they go along, but they totally have a list of topics they are going off of. A very real, in no way made up list. One that you can’t see, but apparently includes diverse topics like acupuncture, Breaking Bad‘s unexpected surge in popularity and rhubarb. It also, randomly enough, includes an advertisement for an upcoming car show. And if that wasn’t enough, the end of the show is interrupted by breaking news. It’s news that has sent the entire Internet into a tizzy. Ben Affleck is the new Batman. Hear Joel and Lars’ reactions as they hear the news for the first time. How was Lars’ first acupuncture session? 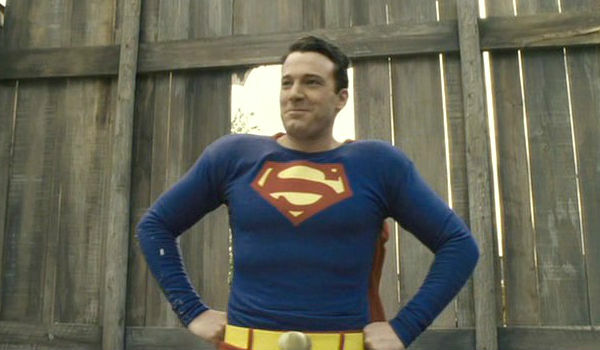 Will Ben Affleck be the bomb in Batman vs. Superman, yo? Does watching The World’s End make you more British? The answers to these questions and more are in this week’s podcast. A long time ago, in a galaxy far, far away the were three amazing movies. 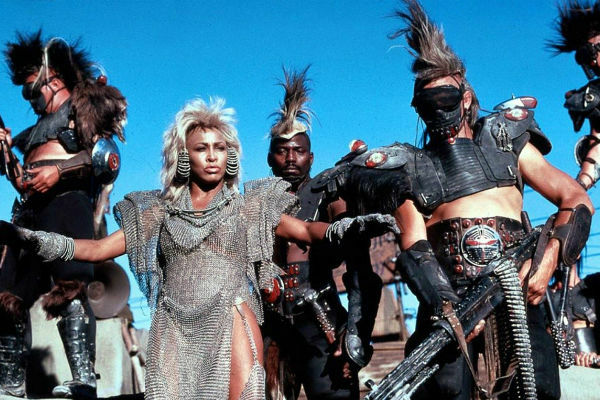 Then there was three more that were just ok.
Like her namesake, Fontina Turner steps back into the proverbial Thunderdome this week, joining Joel Murphy and Lars for another installment of Hobo Radio. And this time, she’s ditched the phone and traveled to Baltimore to be there in person. The trio discuss visiting famous people’s houses, The Monkees versus The Beatles and Cyclops, the worst superhero ever. Also, Fontina shares a very special list. What’s there to do at the Edgar Allen Poe house? How do you say “chicken and waffles”? What do Peter Dinklage and Emma Stone have in common? The answers to these questions and more are in this week’s podcast.